Industry-leading parts and tools for industry-leading construction. 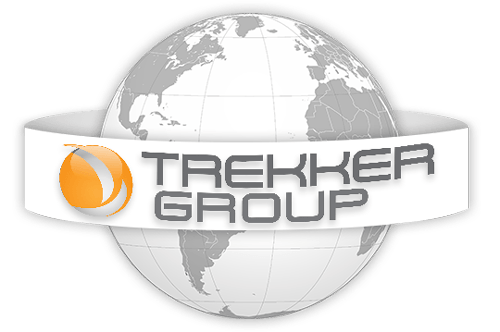 Trekker Group meets global demand from construction companies. We provide quality equipment from CASE, Terex Trucks, CP, Dynapac, Eager Beaver, Hyundai, Paladin, Wanco, Montabert, Werk-Brau and many other familiar names, wherever in the world our customers are.